A modern icon of the road, the Huracán Spyder has been one of the most revered sports cars on the planet since its unveiling in 2014. Able to hit 0-62mph in an eye watering 3.4 seconds, the Huracán is a gem of the supercar world and was named “The Supercar of the Year 2014” by Top Gear — leaving nothing to compromise. Noted for its beautiful and superior handling, the car is a joy to drive — or even to view — and should not be overlooked by anyone looking to hire a Lamborghini supercar. 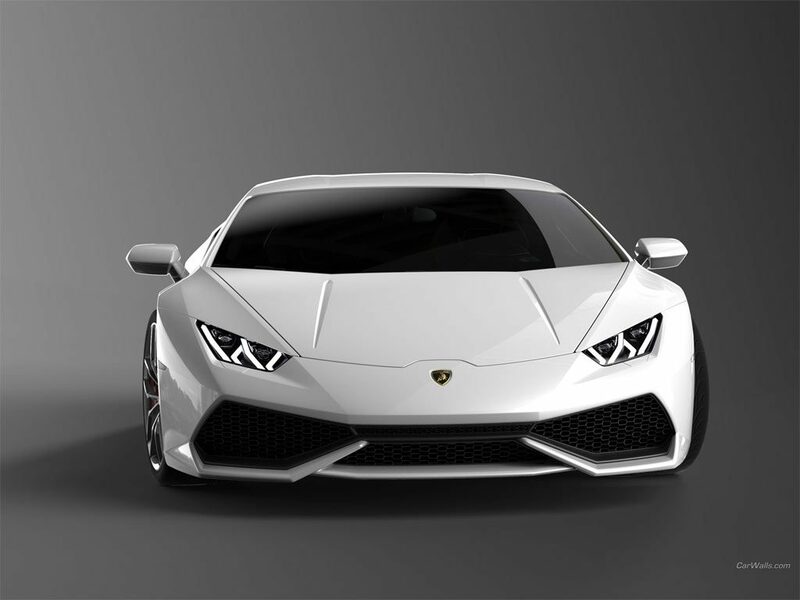 It’s worth noting that for anyone looking to hire out a Lamborghini Huracán, they may also place additional drivers on the insurance at an excess of £20 +VAT per individual per day. Although we do have a minimum age of 28 for all drivers, at an additional cost of £35 +VAT per individual, we can refer drivers as young as 25 to our insurers. All insurance excess must be pre-authorised on a credit or debit card on the day of rental. As our Huracán’s come with included mileage in our rental prices (100-700 miles), it is worth knowing that for those looking to travel further, extra miles can be pre-booked with a special 25% discount. With clients ranging from the southernmost parts of Cornwall, right through to the tips of Scotland, we understand that it is not always convenient for clients to pick up their Lamborghini hire car from central London. Due to this, we offer special delivery and pickup services anywhere in the UK at the cost of £1.50 +VAT per mile from central London. This bears a minimum cost of £25 +VAT on all Lamborghini hire cars. 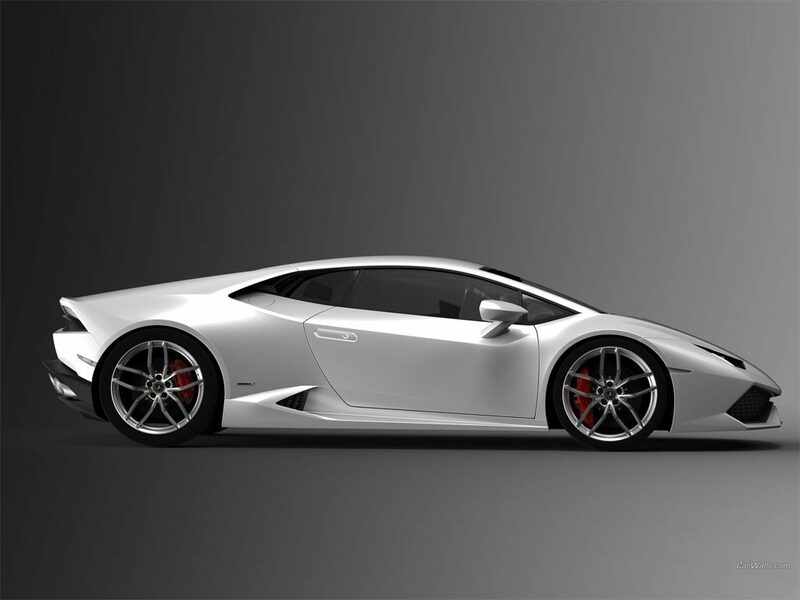 If you would like to learn more about how to hire a Lamborghini Huracán Spyder, or the costs of doing so, click here.